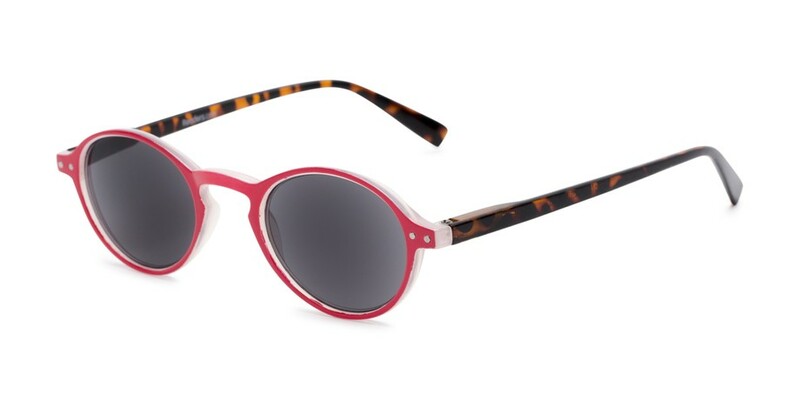 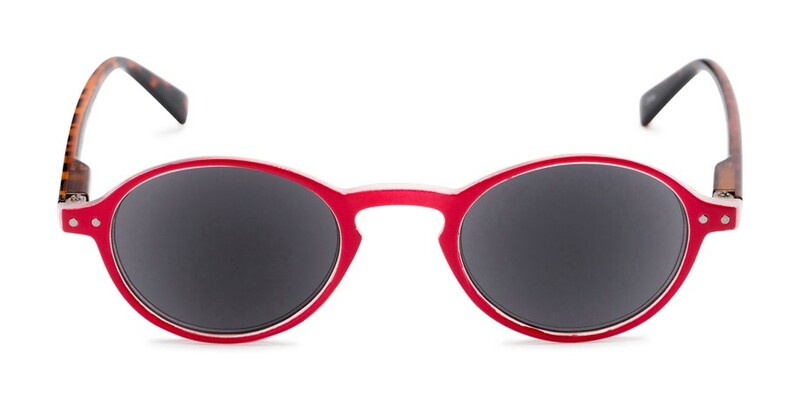 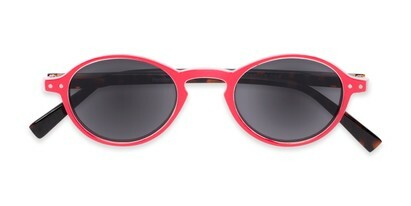 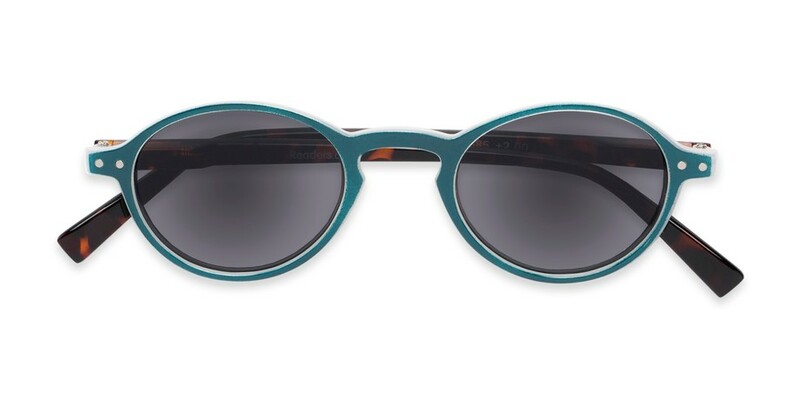 Round and retro, our Loft Reading Sunglasses are a style to be seen! 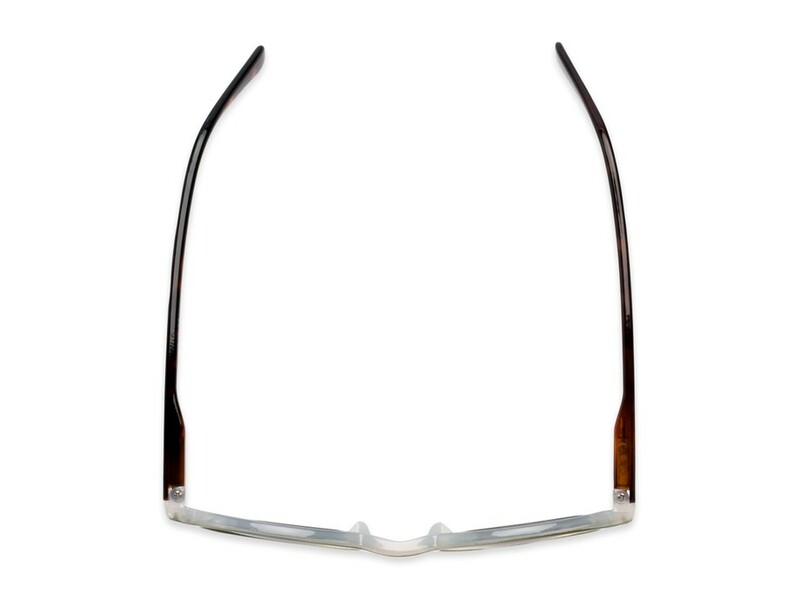 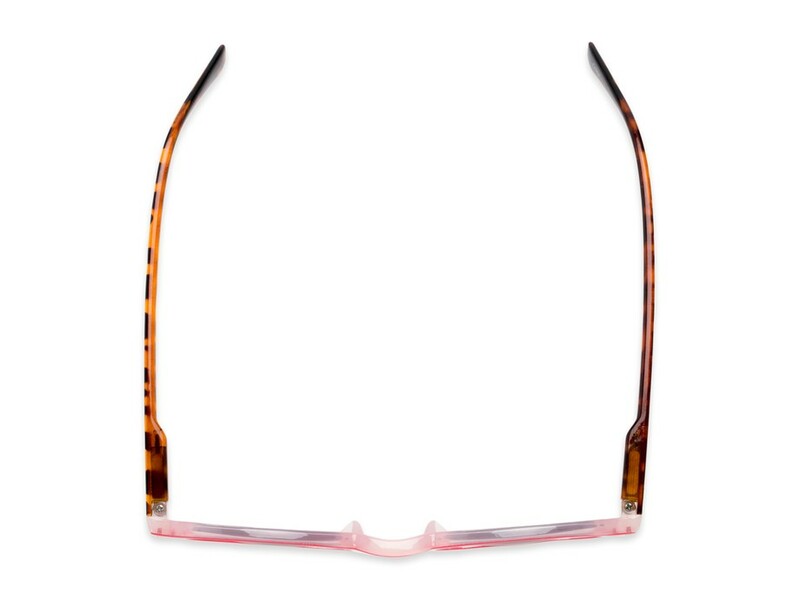 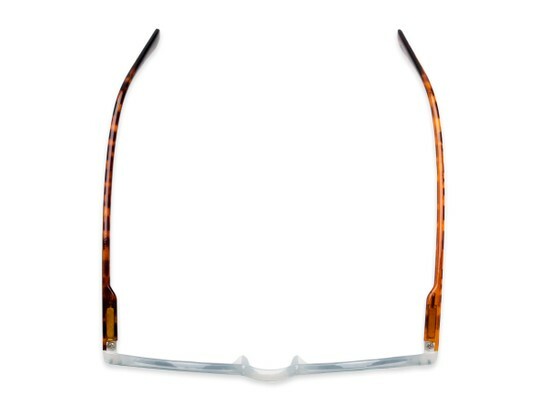 This fully magnified tinted reader offers 99% UV sun protection and a lightweight plastic frame with keyhole bridge that comes in a variety of bold colors. Look familiar? 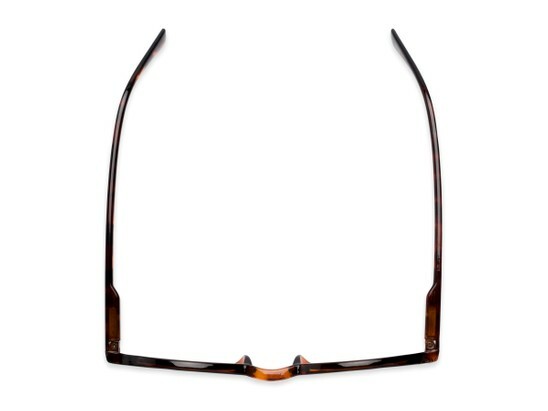 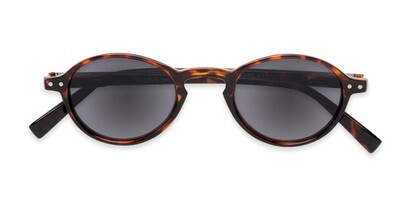 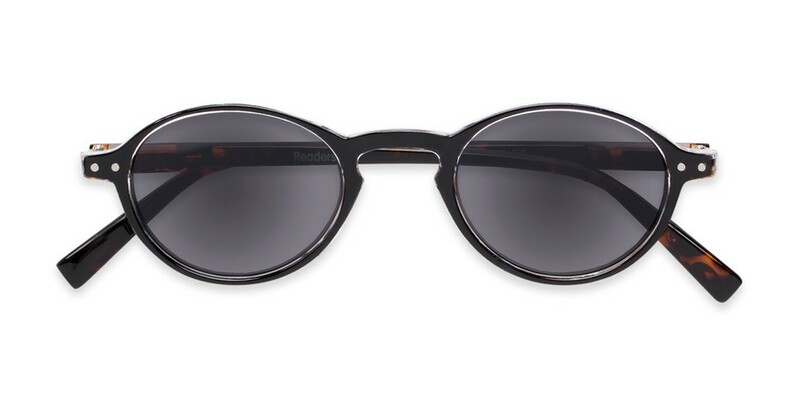 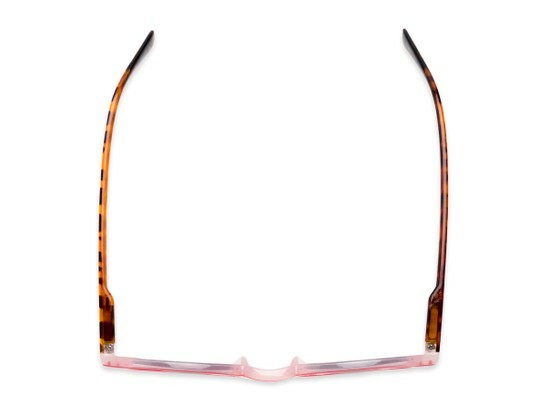 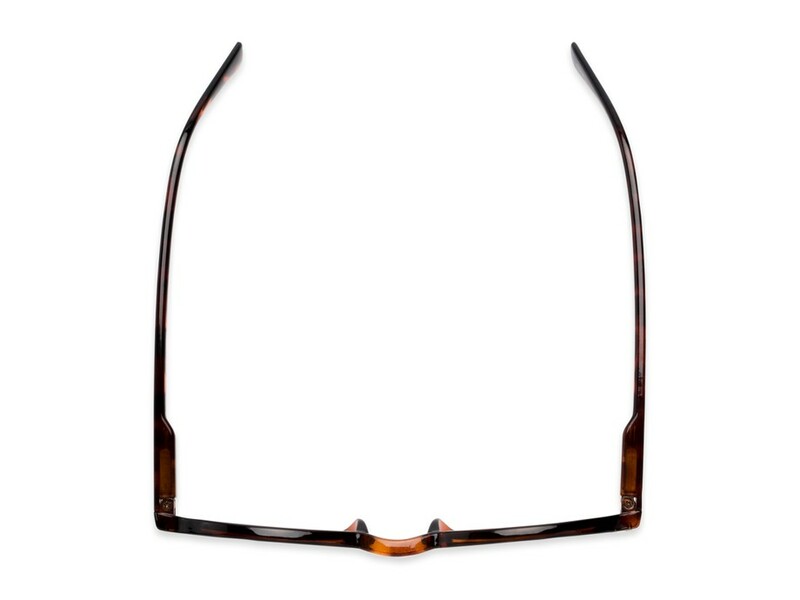 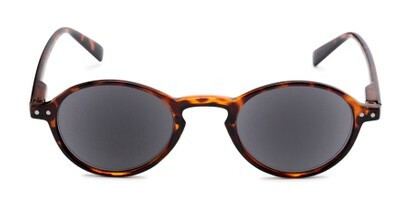 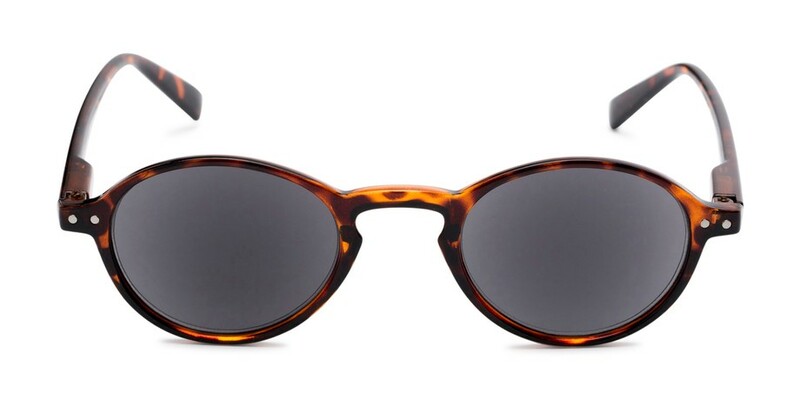 The Loft is the same as our best selling, Studio reader, but with sun reading lenses!